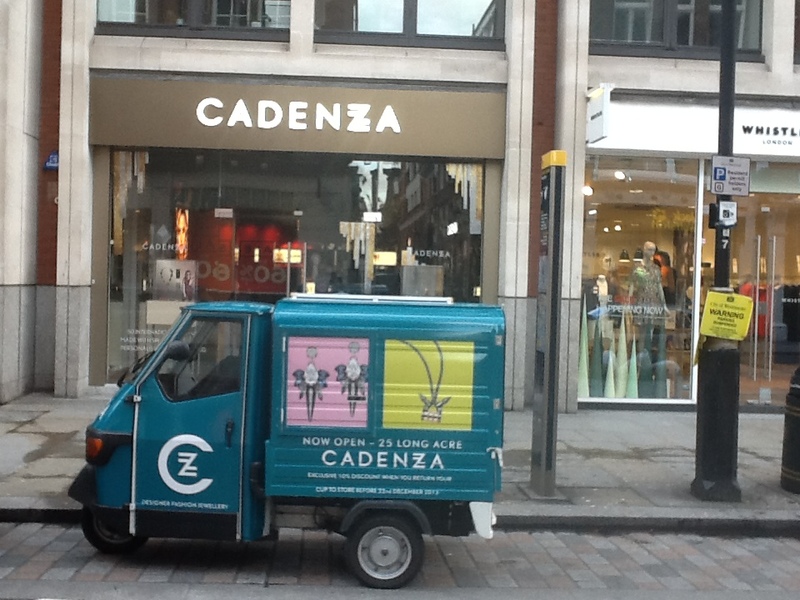 wherever we go, we cause a stir! 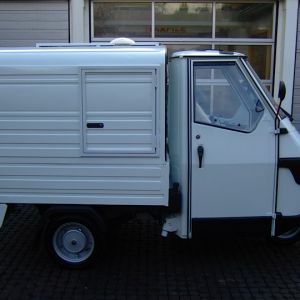 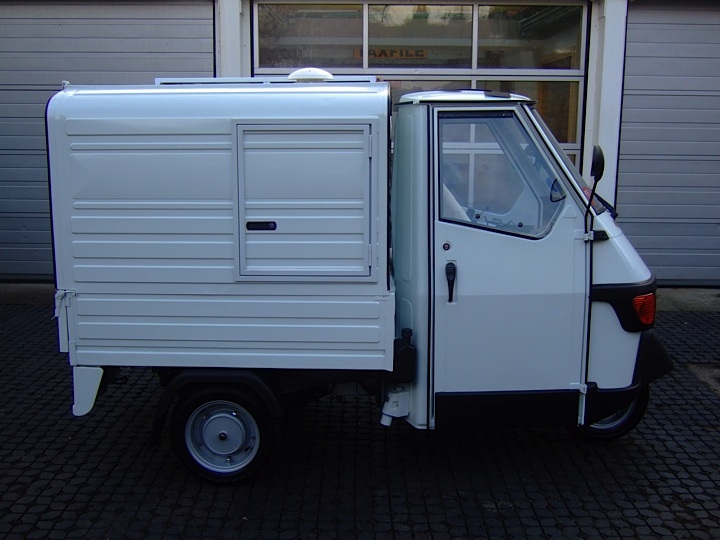 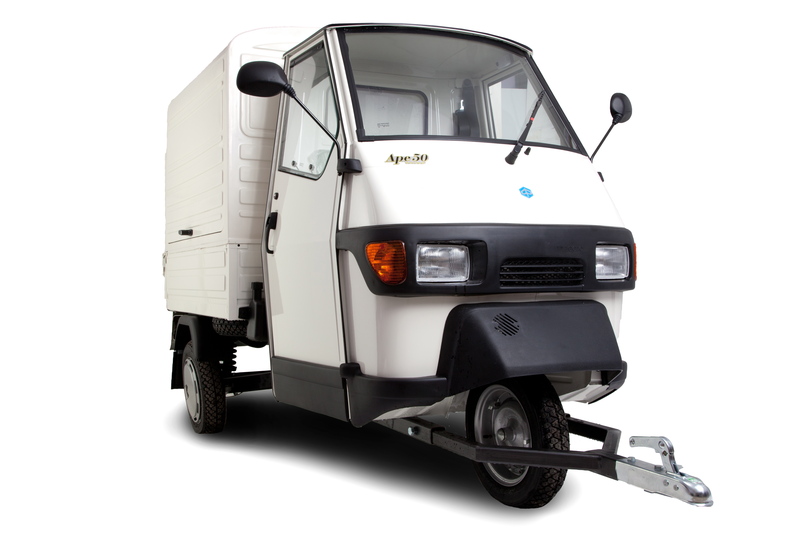 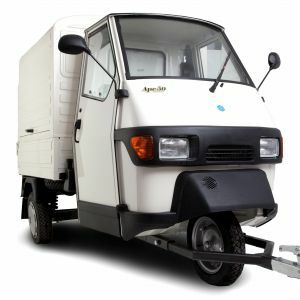 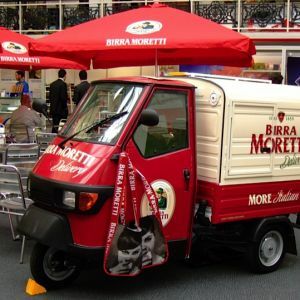 The Little Coffee Van is a compact and bijou, barista-driven Piaggio Ape (that’s ah-pay to you! 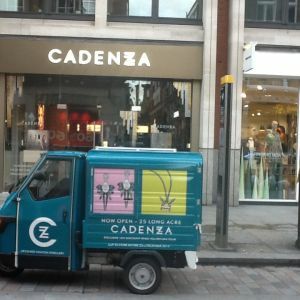 ); our head turning, three-wheeled dynamo of a mobile coffee cart can be hired to buzz by (almost) anywhere in London, all over the UK and even in Europe (Phew. 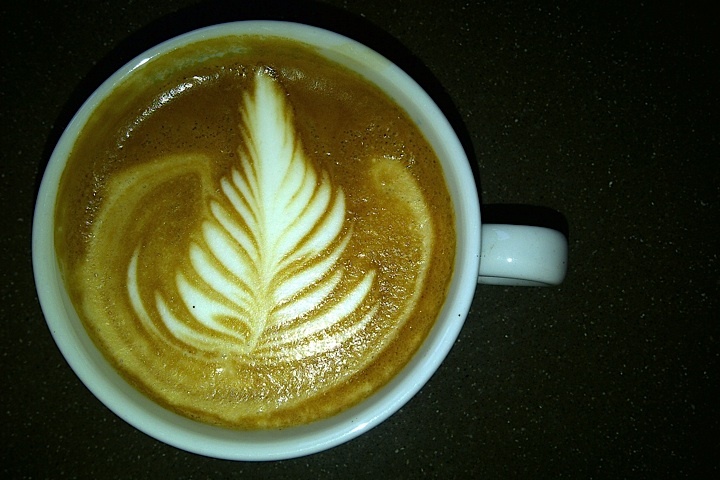 What a busy bee! 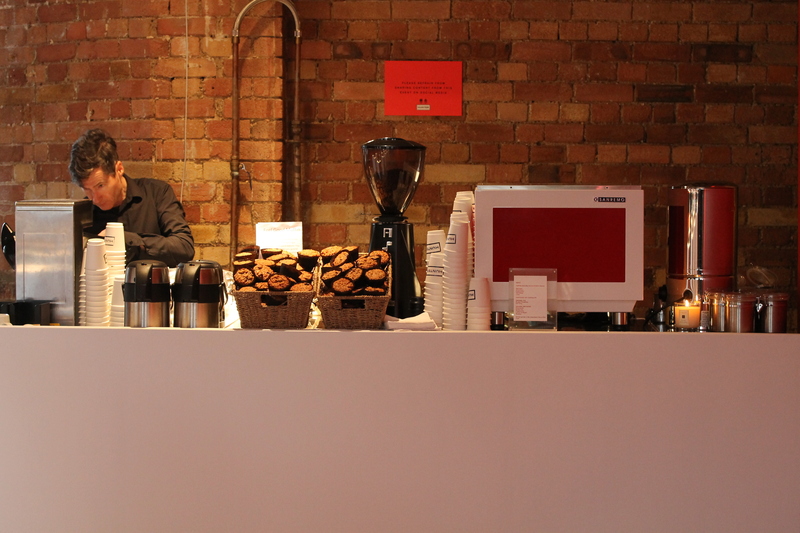 ), to give you an on-the-spot, fab and full-flavoured speciality coffee experience. 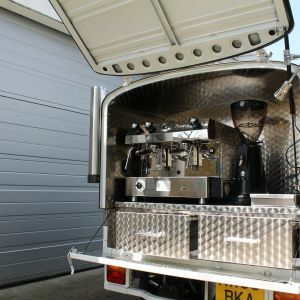 Hire us and our professional barista service will dispense gorgeous coffee, then we’ll be on our barista-driven way, making sure we leave happy clients and consumers in our wake. 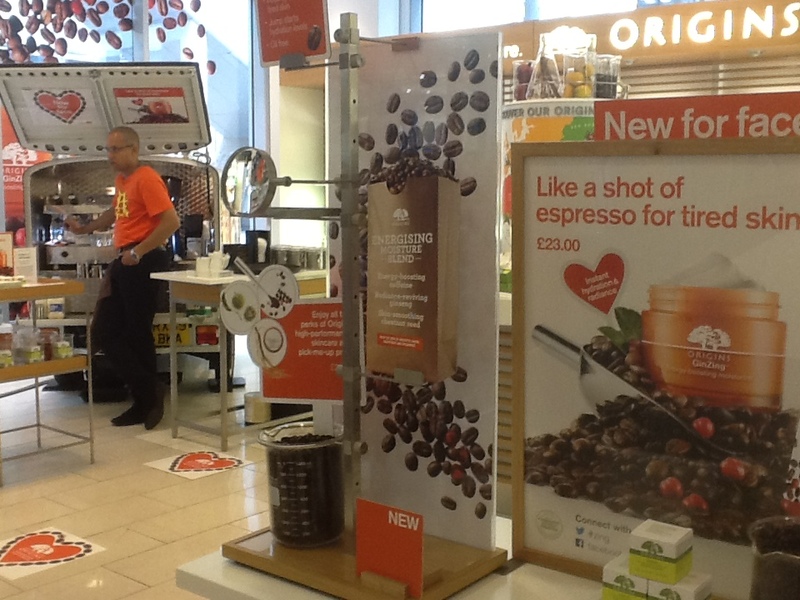 Because, wherever we go… we cause a stir! 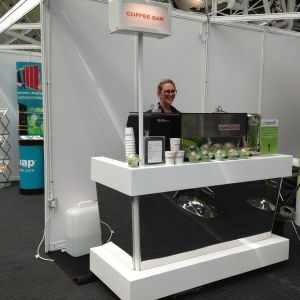 The little mobile coffee bar, The Big Mobile Coffee Bar, The little pop-up coffee stand and The little filter coffee station. 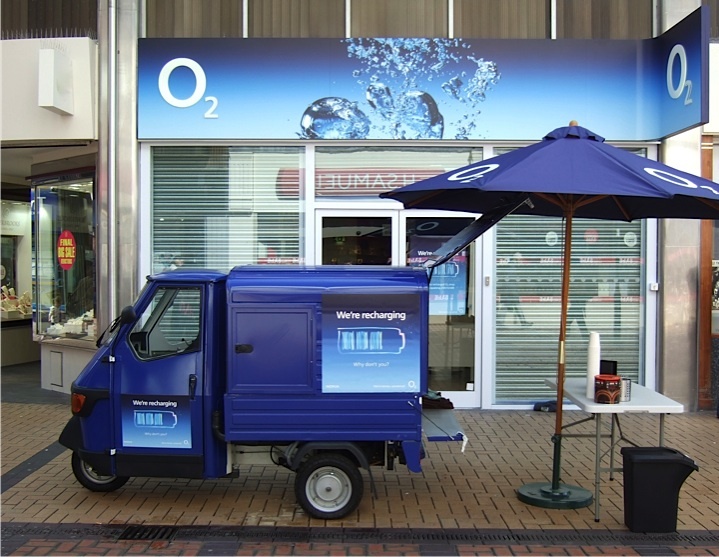 For all your indoor requirements. 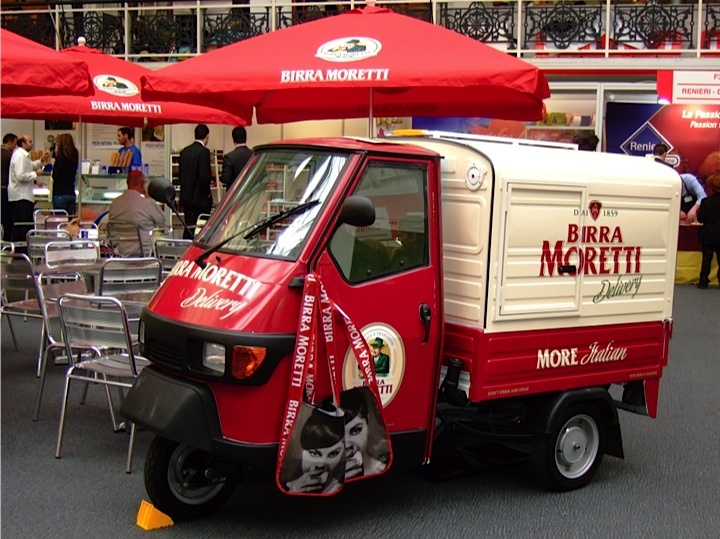 So, it’s all about being mobile, agile, versatile and forever evolving. 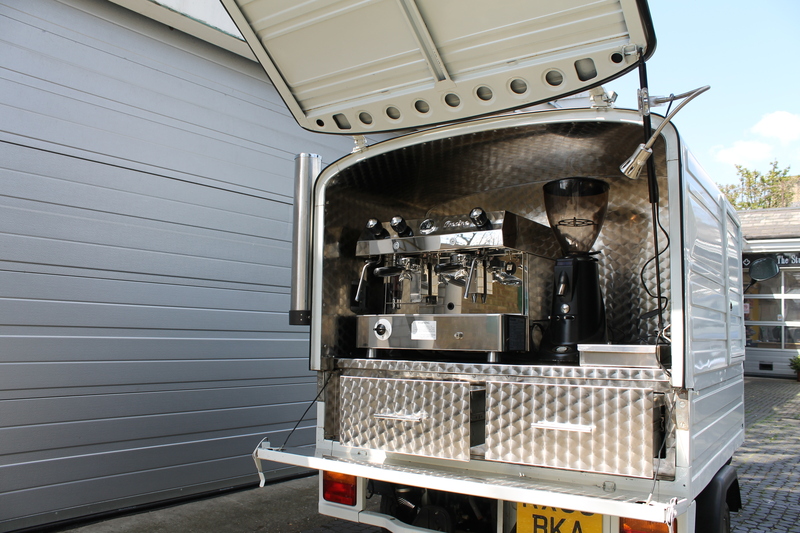 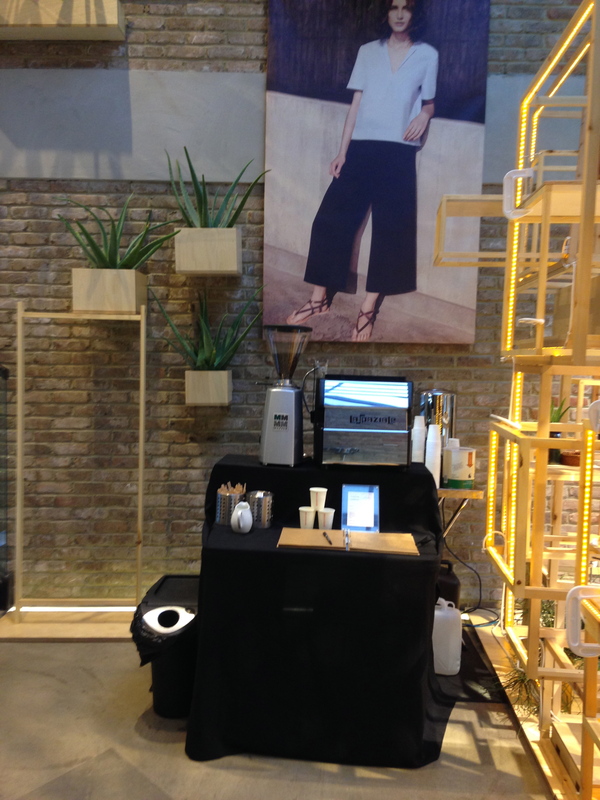 It’s about coming to you – indoors or outdoors, whatever fits your space and requirements, we’ll make your coffee to go.  We’ll be friendly, professional, attentive and we’ll do it speciality, artisanally, ethically, organically and environmentally. 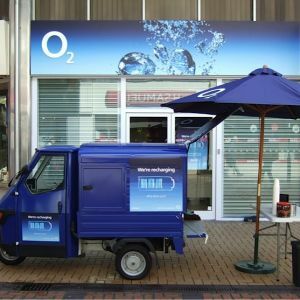 In fact wherever and however we do it, we’ll do it brilliantly! 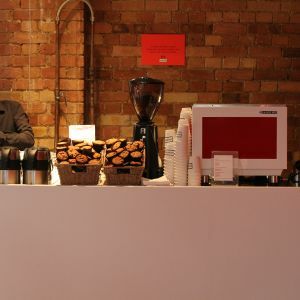 So, we’ll provide a full menu of fresh, ethically sourced speciality arabica coffees, organic, fair-trade teas and herbal infusions, ethically sourced, fair-trade hot chocolate and so much more. 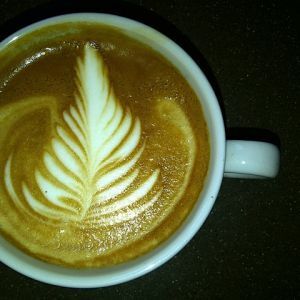 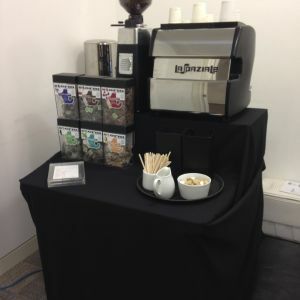 We offer complete coffee service packages using quality equipment. 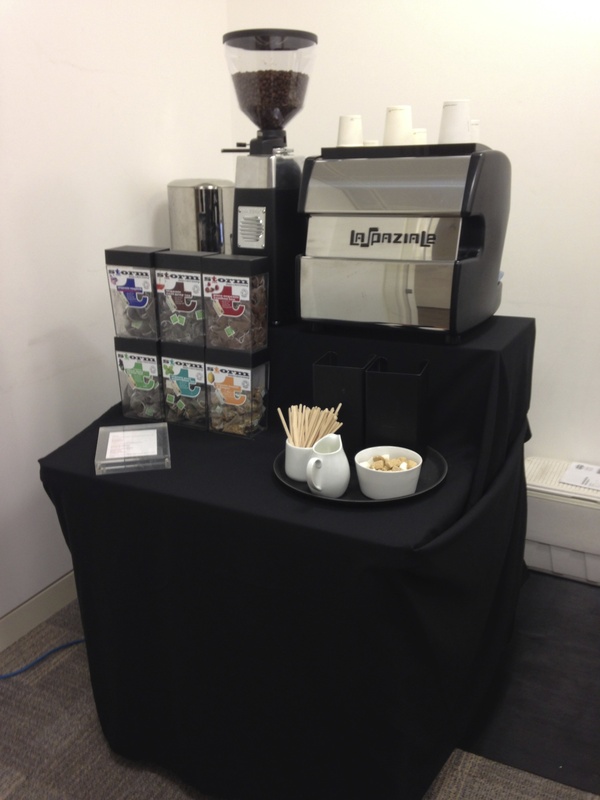 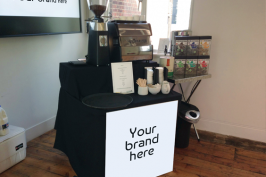 We’ll bring years of professional coffee service events experience with us to your exhibition, conference, corporate hospitality, catering events, recruitment, marketing, promotional and experiential activities, press days/launches, product and shop launches, parties, summer balls, public events, festivals, weddings, film shoot locations, fashion events, inside offices and even inside homes. 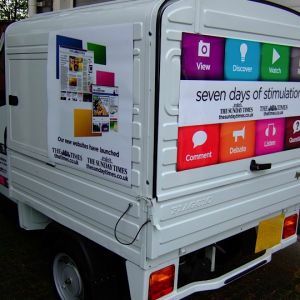 So please brief us and let us be involved in your planning, to ensure that your event goes logistically, strategically, smoothly and successfully as possible. 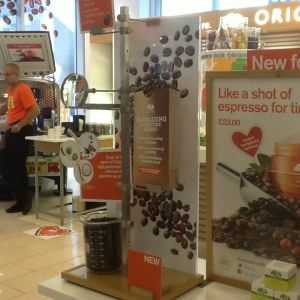 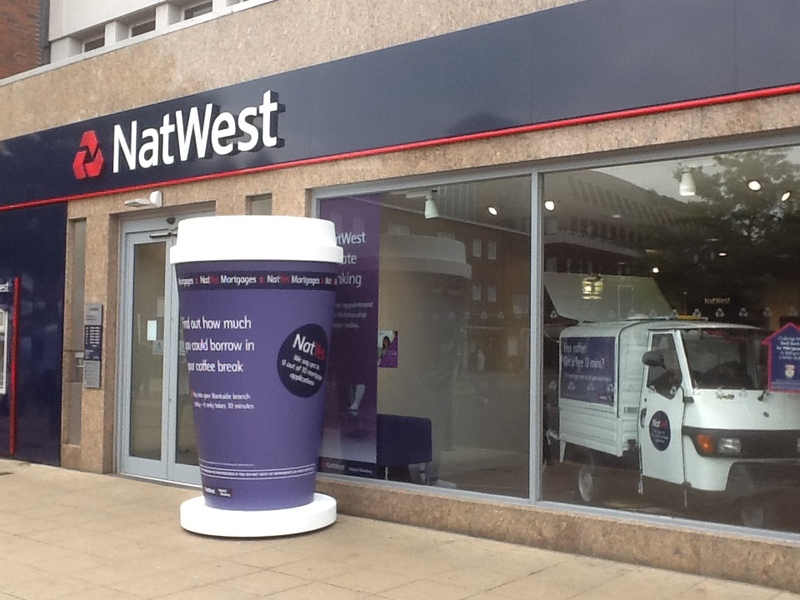 We’re not only passionate about our coffee service, we can be your billboard too! 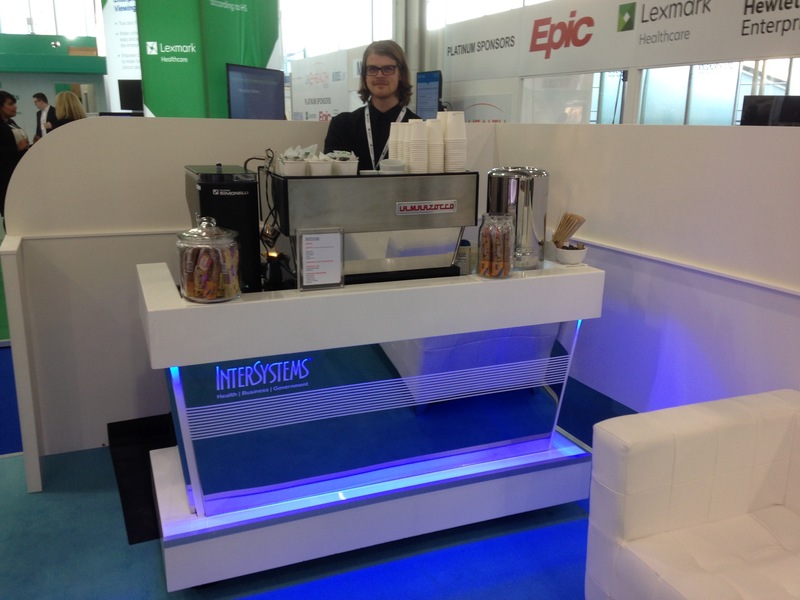 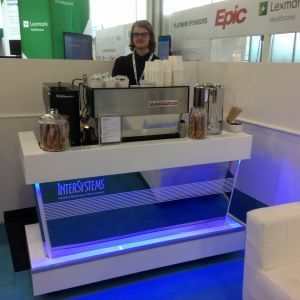 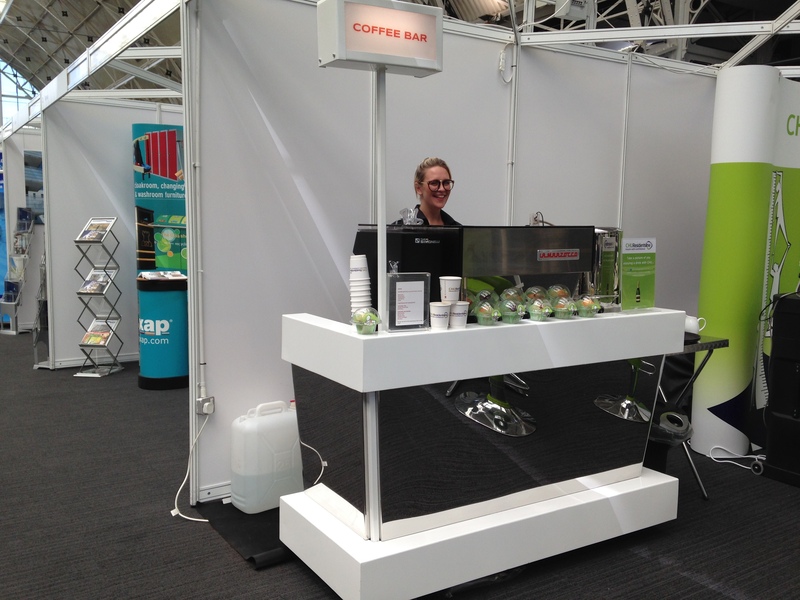 We understand that you may want to use our mobile coffee van or mobile coffee bars as marketing tools in order to engage, so we can dress to impress! 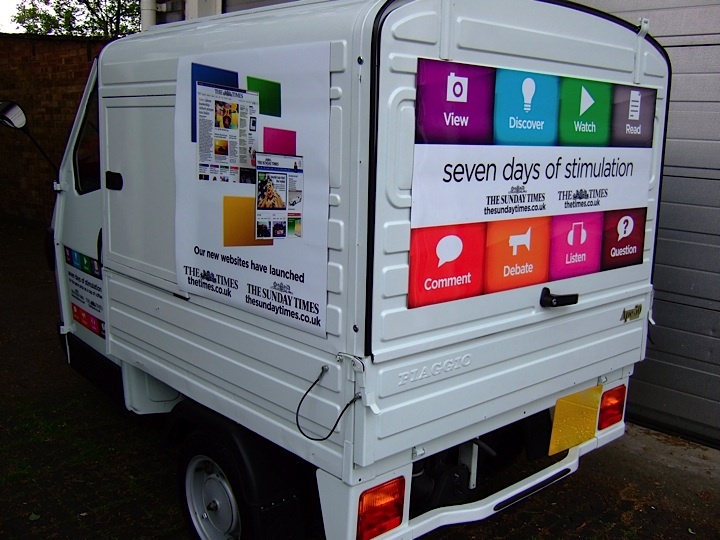 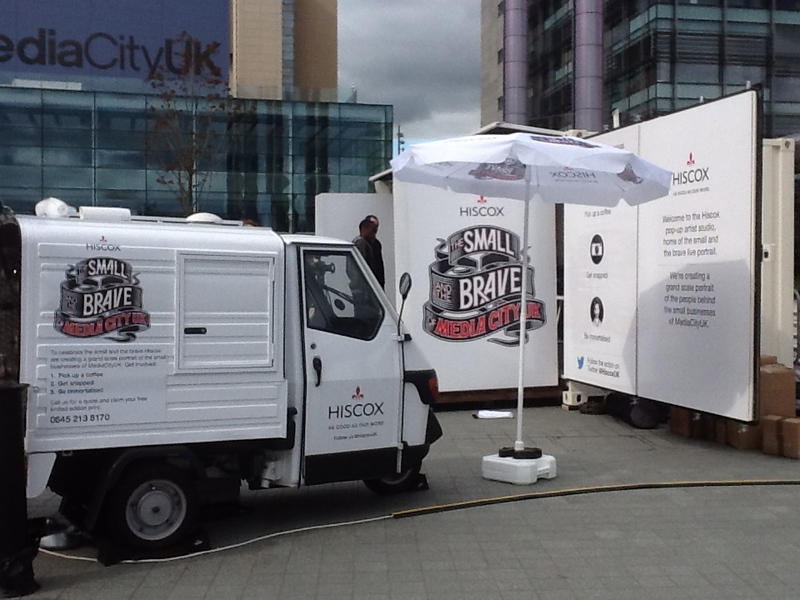 Hire us and make the most of our visibility and create a lot of attention of your own. 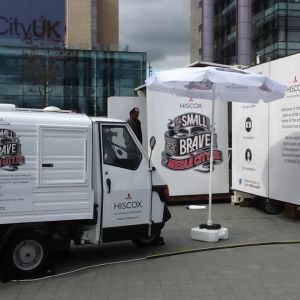 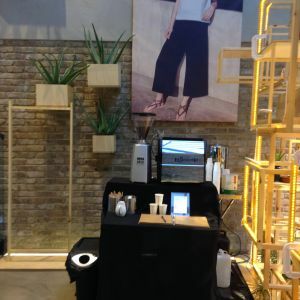 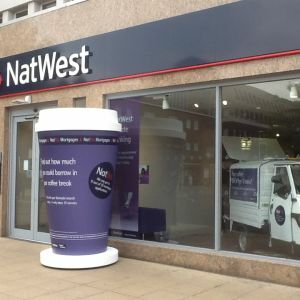 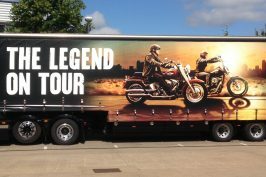 Find out how to brand us, dress us, accessorise us and colour us in, from the mobile coffee van, the mobile coffee bars, to clothes, coffee cups and even branded bespoke biscuits.